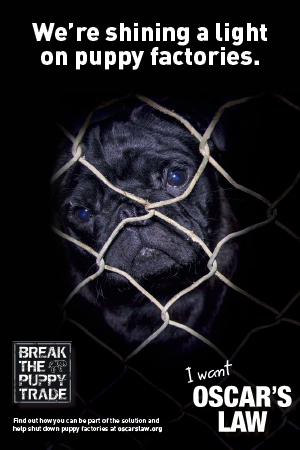 This month’s Freebie Friday is a phone wallpaper designed by The Pug Diary especially for our readers. 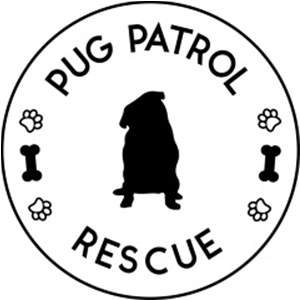 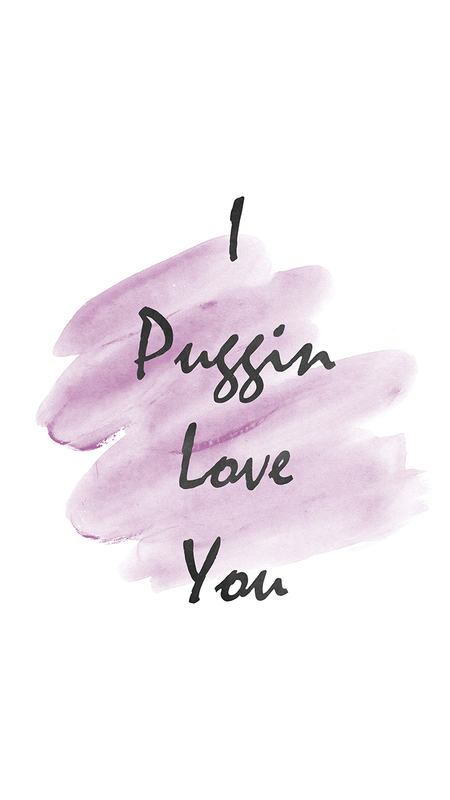 This month is all about showing some pug love with our I Puggin Love You design. 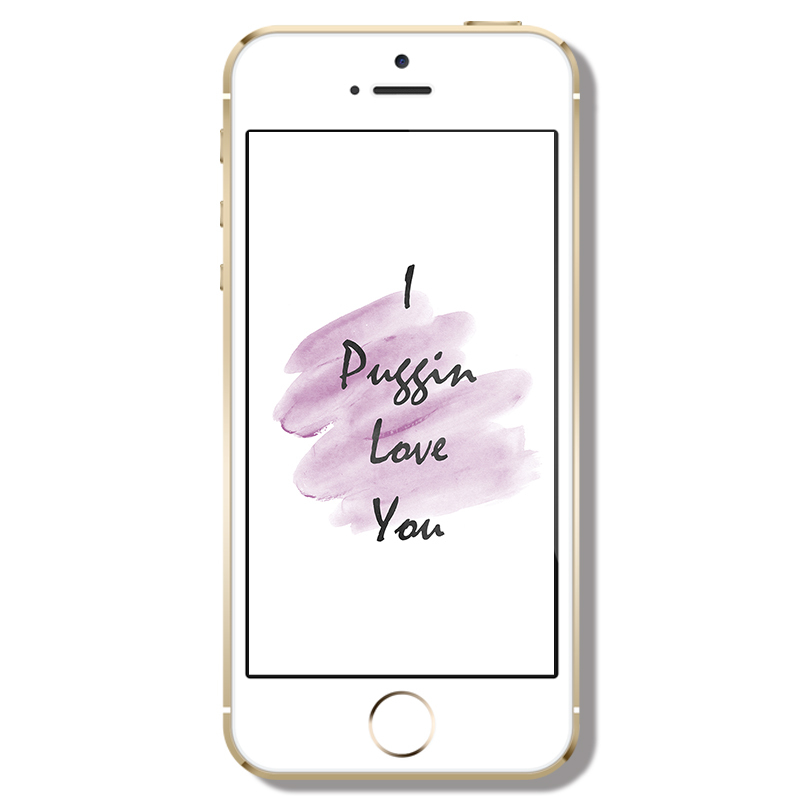 Download your copy of I Puggin Love You by choosing your best resolution below.